What is the Home and Garden Show? Every year Monticello Antique Marketplace hosts several special events, and one of the most anticipated is the Home and Garden Show. Held in the spring, the show is the perfect way to get out and enjoy the beautiful warm weather after a long, cold winter. 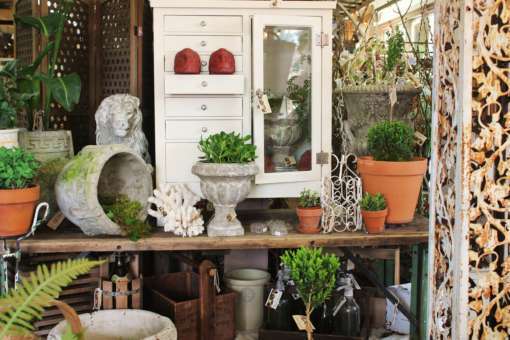 At the show, you will find everything you need to beautify your outdoor space in our salvage garden. Shop our selection of patio, yard, and garden accessories and furniture to find the perfect pieces. 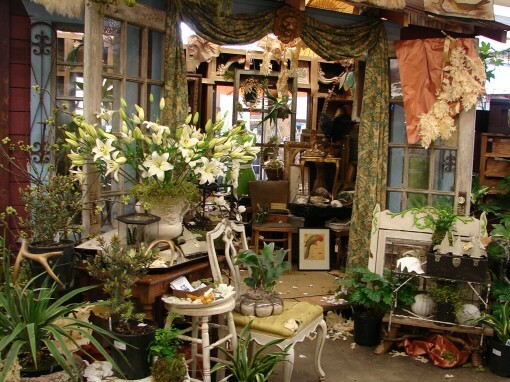 At Monticello Antique Marketplace, you’ll find an extensive selection of antiques and vintage treasures that are one-of-a-kind. Find furniture, home goods, and decor items to beautify your living space in our large showroom. Each year we welcome the best vendors to our show who create stunning, inspirational displays. Our vendors change each year, so no two shows are ever exactly the same. 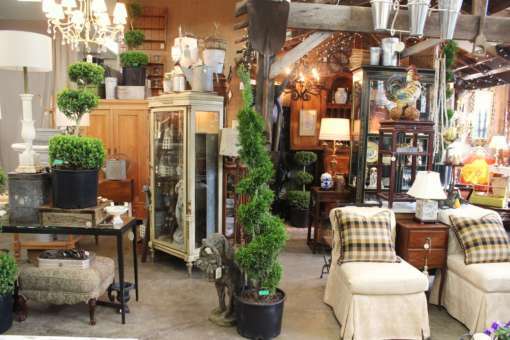 Our vendors bring the best home accents, collectibles, and furniture. At the show, you’ll find tons of unique pieces for decorating your home inside and out. You’ll also find a stunning range of vintage accessories. We restock the show daily so you’ll want to visit multiple times to see all of the items available. 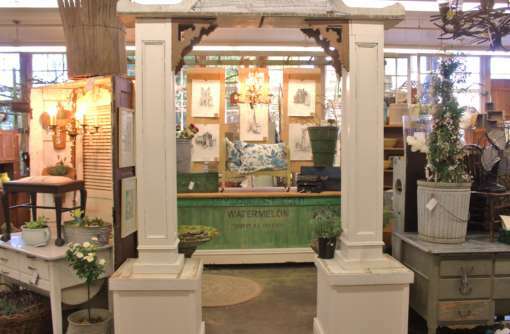 Our vendor displays are a wonderful way to gain ideas and inspiration for your living space. Recharge with a delicious bite at Monti’s Cafe and then head back to shop the day away.